240 pp., 26 illus., 17 in color, 6 x 9 in. 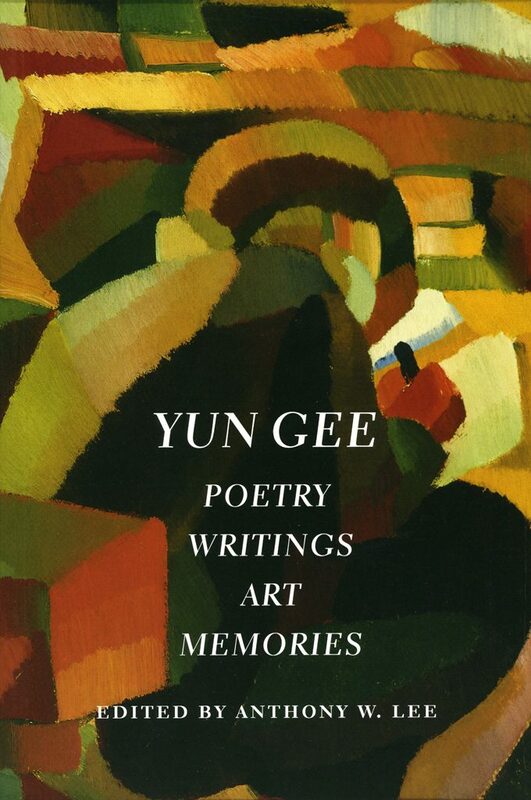 This volume presents a selection of paintings, poetry, essays, and ephemeral writings by the Chinese American modernist, Yun Gee (1906-1963), together with essays about the artist. Gee arrived in San Francisco from Guangdong Province at the age of fifteen and within a few years established himself as one of the city’s most daring avant-garde painters. But all of his astonishing efforts with the brush and palette ran up against an intense anti-Chinese sentiment. He seemed never to escape the high social price of being Chinese – not in San Francisco, Paris, or New York, where he ended his days. This collection of writings and images represents the eclectic interests and disappointed hopes of a man who was by turns a political revolutionary, cultural radical, social visionary, teacher, inventor, and poet. As a unique collection of materials documenting the expressions of an Asian American artist of the first half of the 20th century, this book illuminates not only the life and work of the multifaceted Yun Gee, but also the experiences of the Chinese immigrants who came of age in America during the Exclusion Era. Anthony Lee’s essays and the materials he has gathered here reveal the utopianism, anger, and anxiety that were the traces of an entire generation’s racialized existence. Anthony W. Lee is associate professor of art history at Mount Holyoke College in South Hadley, Massachusetts. The book also includes an essay by Paul Karlstrom and a reminiscence by Yun Gee’s daughter, Li-lan.